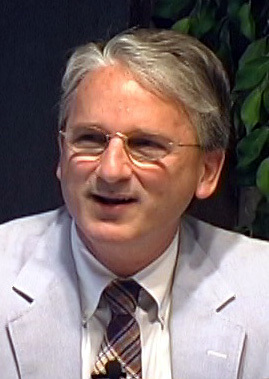 Jeffrey Schloss, Ph.D. studied biology and philosophy as an undergraduate at Wheaton College, pursued postbaccalaureate study in field biology at the University of Virginia and the University of Michigan, and received his Ph.D. in Ecology and Evolutionary Biology from Washington University. He has taught at the University of Michigan, Wheaton College, Jaguar Creek Tropical Research Center, and is currently Professor of Biology at Westmont College in Santa Barbara, CA and Director of Biological Programs for the Christian Environmental Association. He has been a Danforth Fellow, a AAAS Fellow in Science Communication, and a Discovery Fellow. His twofold research interests include ecophysiological strategies of poikilohydric organisms and evolutionary theories of altruistic morality. His most recent project, a collaborative volume with Oxford Press, is Altruistic Love: Scientific & Theological Perspectives.